AgraKepak specialises in supplying beef, fish, pork, poultry and lamb, sourced locally and globally. 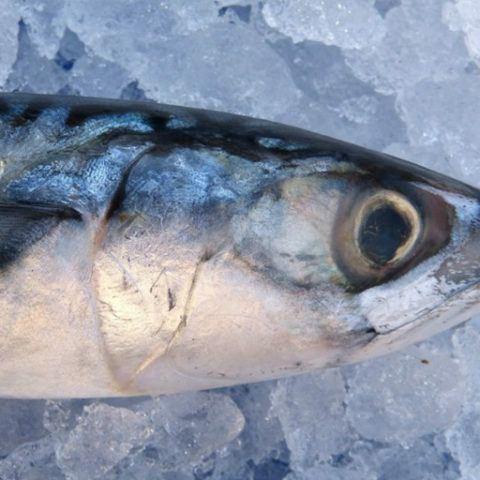 At AgraKepak our seafood specialists source quality fish in the North Atlantic, Pacific and Western Africa waters. AgraKepak employs a highly skilled team of quality controllers to ensure that all products are produced and packaged to the highest specification. Please enter a container number, a booking number or a Bill of Lading number. 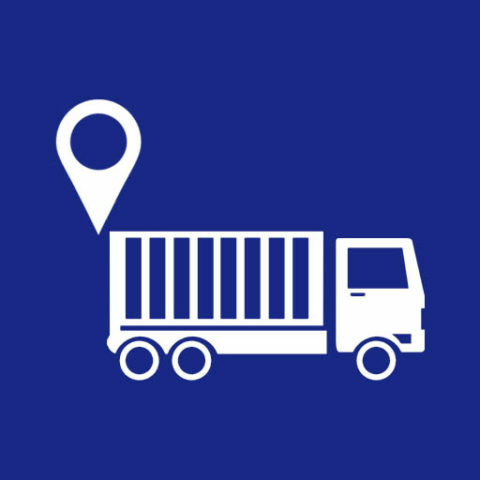 The Tracking System will display detailed information about your individual consignment. For over 40 years, AgraKepak has supplied global markets with the major meat and fish proteins. 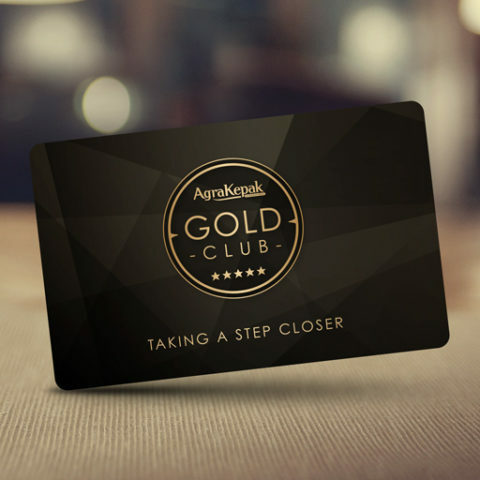 AgraKepak’s partnership and loyalty programme delivers the best results for our customers and suppliers. Established in 1975, AgraKepak International is an Irish based company specialising in the supply of high-quality meat and fish proteins. 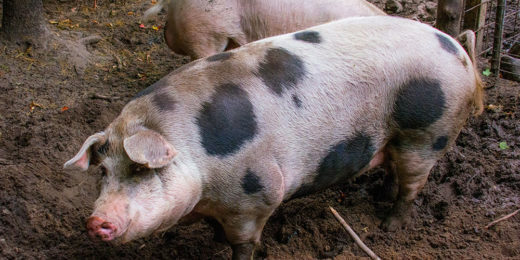 We supply beef, fish, pork, lamb and poultry to Asian, African and other global markets. Through our partnership approach, dedicated account model and international sales offices, the company's focus is on developing long-term mutually beneficial relationships. Kepak Group is a founding member of Bord Bia’s (Irish Food Board) Origin Green Sustainability Programme, and we have had our qualifications for this scheme verified by external auditors. 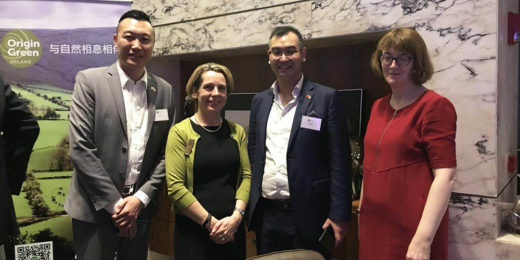 It is the only sustainability programme in the world that operates on a national scale – reducing environmental impact, serving local communities more effectively and protecting the extraordinarily rich natural resources that our country enjoys. 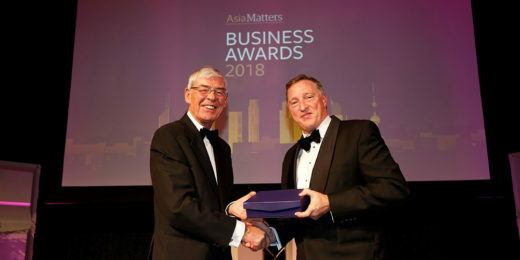 AgraKepak named Food & Beverage Exporter of the Year at Asia Matters Business Awards AgraKepak, a worldwide export and trading division of Kepak Group, has been named Food & Beverage Exporter of the Year Award at the Asia Matters Business Awards. The Asia Matte ..
AgraKepak’s Journey at China’s Biggest Import Expo Government ministers and officials were briefed on AgraKepak’s success and the development of marketing Irish pork and beef products into Chinese market, at the Bord Bia reception ..
Asian Tigers: Strength to Strength Whilst not exhibiting the stratospheric increases in China, other key Asian markets provided strong demand and increases for imports. Japan recovered from a dip in demand in 2015 a ..
Chinese Pork Imports 2017: Will the candle burn out? 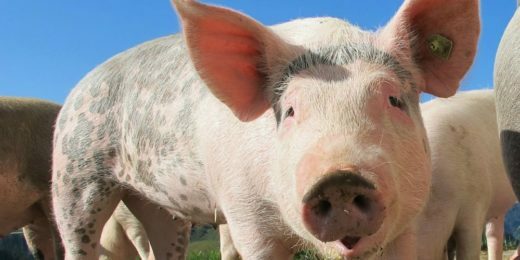 As we all know, Chinese pork imports went through the roof in 2016. New regulations in China were a key driver as backyard family holdings begin to give way to large-scale farms. T .. Subscribe to receive expert insights, advice and information. Copyright © 2017 AgraKepak, Part of the Kepak Group.